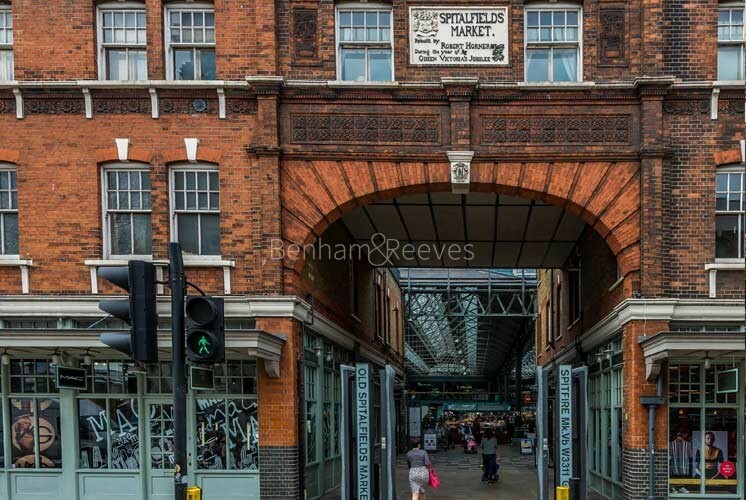 Spitalfields as an area closely identifies with the market of the same name, both having undergone a fascinating cultural metamorphosis from immigrant staging post to on-trend creative hub. 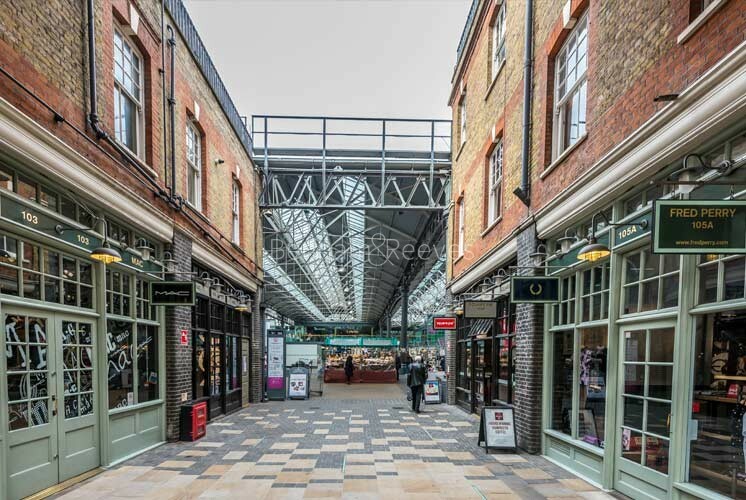 Change continues breathlessly apace and none more so than at the Old Truman Brewery complex, near Brick Lane, which is a magnet for new talent and innovation in the Fashion industry. Brick Lane itself is home to so much more than first rate Asian food as it also plays host to Jewish bagel shops, Indian sari silks and artists' studios - Tracey Emin is a neighbourhood resident. The vibrant mix of communities and activities lends an off - beat vibe that attracts young Londoners who gravitate towards the numerous bars, clubs, fashion outlets and graduate art shows with several outdoor festivals taking place during the warmer months. Liverpool Street station is the biggest transport hub in the area served by Central, Circle, Metropolitan and Hammersmith & City underground lines. Also, the station offers a quick link with Stansted airport as well as connections to the north of the England. Many bus routes start and finish at Liverpool Street connecting the City with all part of London.